Radon testing in the home is important before you purchase and during occupancy of any residence. This radioactive, odorless gas can cause lung cancer after prolonged exposure. Since radon cannot be seen or smelled, testing is the only way to identify high levels of radon in the home so you can treat the problem. If you are buying or selling a home, refinishing the basement, or having any foundation issues or repairs, you should have the home tested for radon. What’s the Problem With Radon? More than 21,000 people die each year from lung cancer caused by radon exposure. The American Cancer Society reports it as the second-leading cause of lung cancer in the U.S. The colorless radioactive gas is produced by decaying uranium and is transmitted into a home through the soil. Once it becomes trapped inside, exposure to the high radon levels causes health problems, including lung cancer. It is scary to know that something that you are unable to see, touch, or smell can cause such detriment in your life. It is important to have radon testing in the home periodically, especially if your area is known for having high levels of the gas. 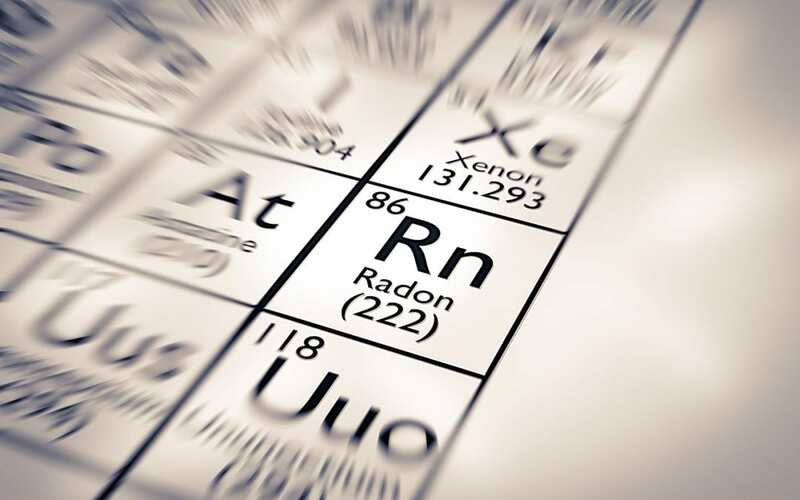 Radon testing is the only way to know if this dangerous gas is present in the home. Some professional home inspectors offer radon testing as part of their services. Professional radon testing in the home offers buyers and homeowners assurance that their home is safe or the knowledge that there is a high level of radon and they should seek mitigation. The best and the only sure way to reduce radon levels in a home with unsafe levels is to hire a radon mitigation company. This company will install piping and fans to direct the gas outside of the home. If you must go through radon mitigation, ensure that radon testing is a regular part of your home maintenance plan in the future. Diligent Home Inspections serves Maryland with home inspection services and specializes in radon testing. High levels of radon are common in Maryland so if you live here or are purchasing a home here, be sure to have it tested for radon. Contact us today to schedule your appointment.